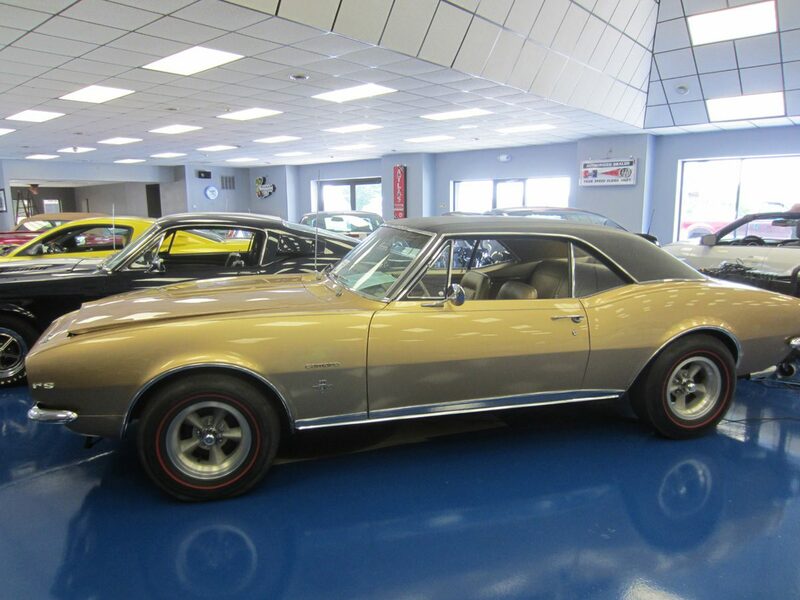 This 1967 Camaro was sold new at Val Strough Chevrolet in Oakland, CA. It retains its original sheet metal, interior, glass, chrome, engine, transmission, and rear end. Original CA black plates plus all registration cards from new, owners manual with service receipts and pro-tecto plate. Very original car with one quality repaint.